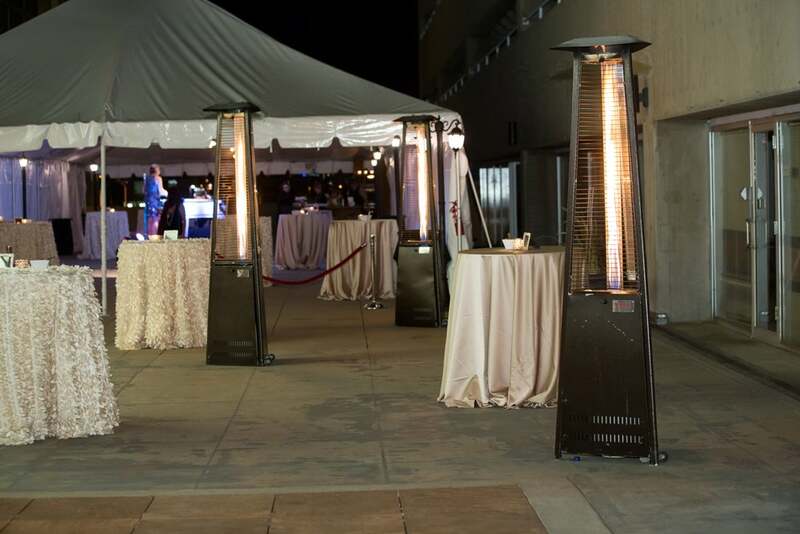 The Galleria Tent at the Denver Performing Arts Complex is a City and County of Denver owned event space managed by Denver Arts & Venues. 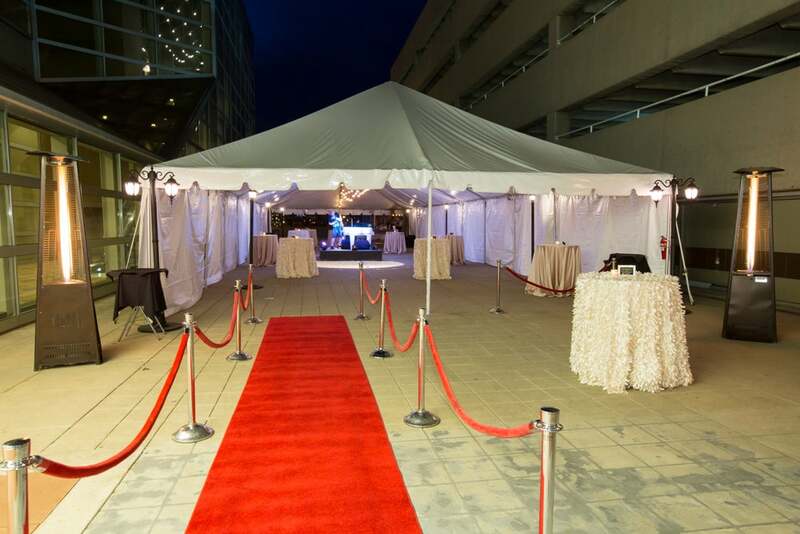 The tent is 30' x 90' and is a seasonal space located on the DPAC Galleria in between the parking garage and the Bonfils Theatre Complex. 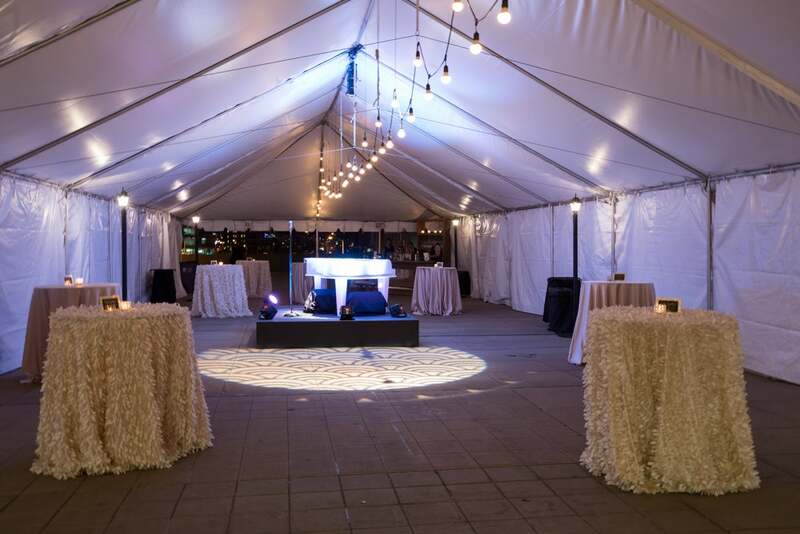 The tent may be booked for private events and cultural programs.